The Regional Safe School Program (RSSP) serves expulsion-eligible and suspension-eligible students in grades 6-12. 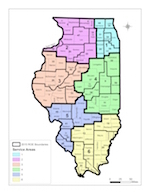 The statewide program began serving Illinois students in FY97 as established by 105 ILCS 5/13A of the Illinois School Code providing a system of alternative education programs for disruptive students. Because of the actions of a small number of disruptive students, local school districts face increasing problems in maintaining a safe environment for all students. Expelling or suspending disruptive students puts them on the street, which may increase safety and advance the learning environment inside the school premises, but does not serve the educational needs of the expelled or suspended students or the community’s need for public safety. The purpose of RSSP is twofold: 1) to increase safety and promote the learning environment in schools and 2) to meet the particular educational needs of disruptive students more appropriately and individually in alternative educational environments. In its first short (8-month) year (FY97), the RSSP went from planning stages to the development of program sites across the state of Illinois and served 1,325 students. In FY 2012 over 4,000 students were served by RSSP. 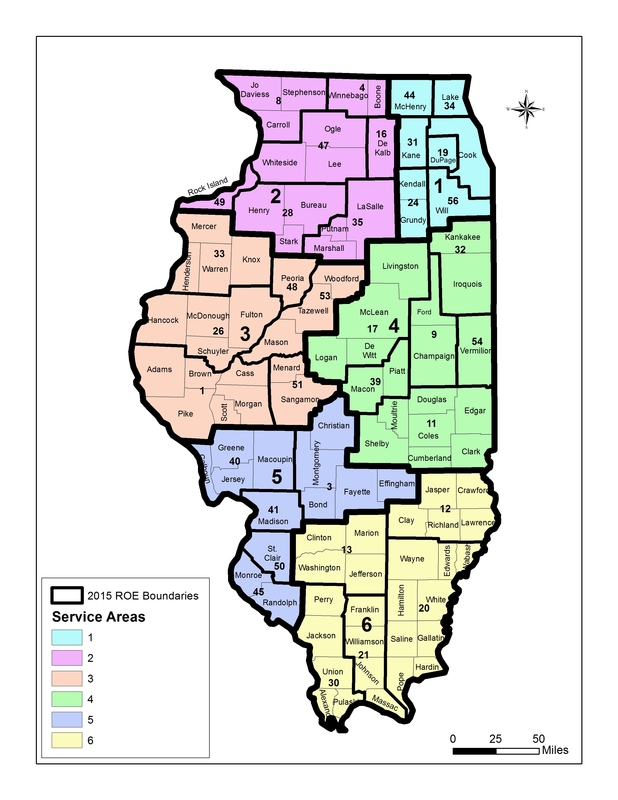 Currently, there are approximately 80 RSSP program sites in Illinois in urban, suburban and rural areas of the state. 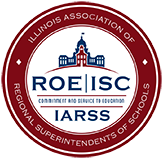 The RSSP has 48 grants representing 47 Regional Offices of Education (ROEs) and the Chicago Public Schools. Grantees may run the RSSP programs or contract with local school districts or with third parties to run the programs. Individual programs may serve students in grades 6-12 or any combination of grades 6-12 based upon local needs and decision-making by the ROEs and local school districts. The RSSP has a set of guidelines, based upon best practices for alternative programs. Each student has an Alternative Education Plan (AEP) and positive outcomes include: reduction in disruptive behavior, regular attendance, coursework completion and credit received advancement in grade level, return to home school, grammar or high school graduation and where appropriate completing a program leading to taking the GED test and passing the GED. Behavior modification training and other counseling, life skills training, community service, and work-based learning experiences are aspects of RSSP. Computerized learning systems may supplement the primary academic instruction or may be used as the primary method of instruction.